“Frankie is a legendary artist that we have been hoping to book for years. Our fans have requested this show ever since SunTrust Broadway at DPAC’s 2012 presentation of the smash-hit musical Jersey Boys. Frankie Valli is sure to electrify the stage with hits that span decades,” said Rachel Gragg, Senior Director of Marketing at DPAC. 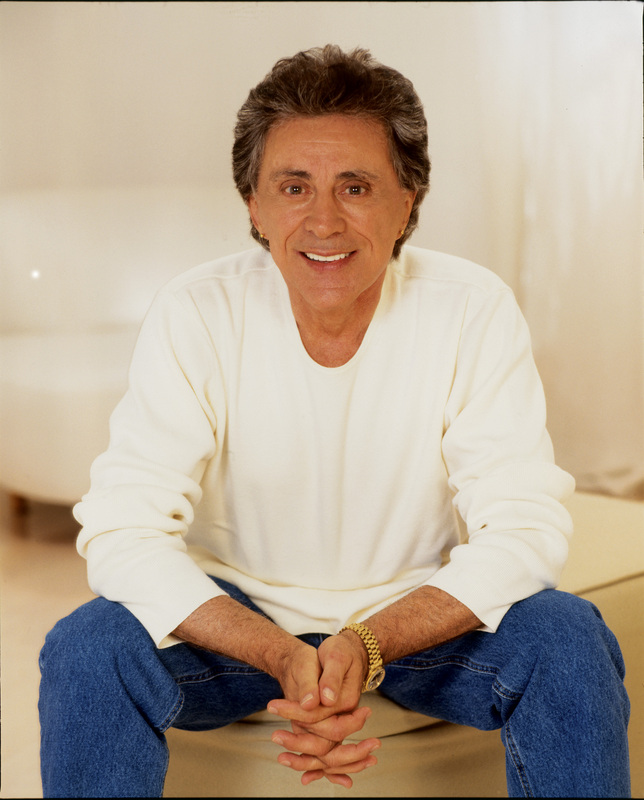 Frankie Valli, who rose to fame in 1962 as the lead singer of the Four Seasons, is hotter than ever in the 21st century. Thanks to the volcanic success of the Tony®-winning musical Jersey Boys which chronicles the life and times of Frankie and his legendary group, classic songs as “Big Girls Don’t Cry,” “Walk Like a Man,” “Rag Doll,” and “Can’t Take My Eyes Off You” are popular all over again. With the musical in its seventh blockbuster year on Broadway, and five other casts performing Jersey Boys nightly from Las Vegas to London, the real Frankie Valli is also packing venues around the world. Please don’t say that Frankie is back. The truth is, he never went away. Sure, the majority of the 71 chart hits of Frankie Valli and the Four Seasons (including 40 in the Top 40, 19 in the Top 10 and eight Number 1s) came during the 1960s, but the music didn’t just disappear. He has toured almost continuously since 1962, sharing hits like “My Eyes Adored You,” which reached No. 1, “Swearin’ to God”, “Who Loves You” and “December 1963 (Oh, What a Night)”. His songs have been in such movies as The Deer Hunter, Dirty Dancing, Mrs. Doubtfire, Conspiracy Theory, Grease and The Wanderers. As many as 200 artists have done cover versions of Frankie’s “Can’t Take My Eyes Off You,” (written by Bob Crewe and Bob Gaudio), from Nancy Wilson’s jazz treatment to Lauryn Hill’s Grammy-nominated hip-hop makeover. For as far into the future as anyone can see, Jersey Boys will introduce the music of Frankie Valli to new generations. For as long as he wants to sing, people will want to listen.